Southeastern Europe Theological Seminary (SETS) exists to help the Church in the Albanian world to fulfill its disciple-making mission. Due to the sensitive nature of the ministry in Albania, public information is restricted. Please contact the TMAI Home Office for more information. Eager to learn but with few places to turn, I was greatly blessed to find SETS. The classes grounded me with a deeper appreciation for God’s Word and equipped me for a lifetime of ministry. The faculty at SETS taught me how to preach God’s Word, impact the local church, and evangelize the lost. 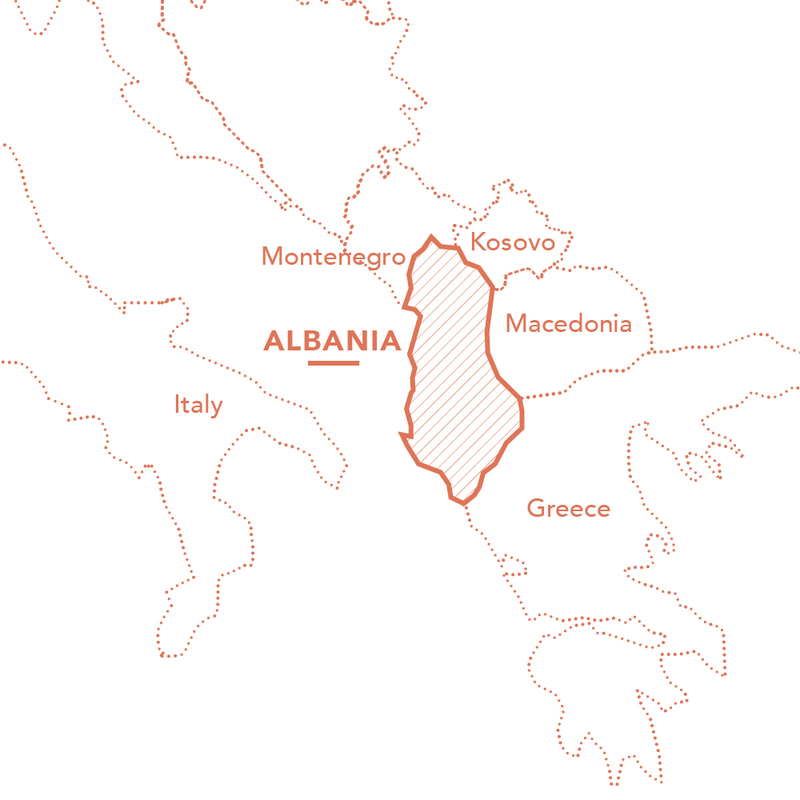 The gospel first came to Albania through the missionary efforts of the Apostle Paul (Romans 15:19). After centuries of Roman Catholicism and then Islam, a communist regime led by Enver Hoxha came to power and declared the nation atheistic, putting an end to gospel witness. In 1991 the communist regime collapsed and religious freedom returned. In a twist of irony, today TMAI’s SETS is training pastors in the former home of the communist dictator who once persecuted Christians.